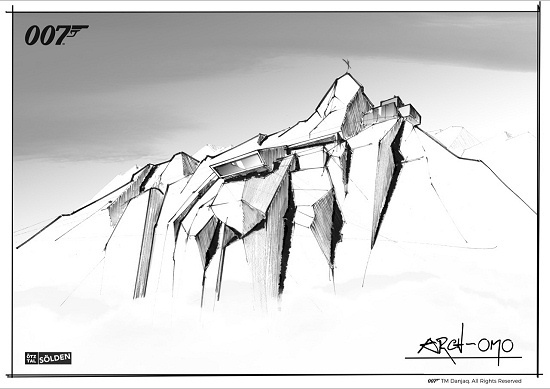 A unique James Bond cinematic installation will open this winter at the top of the Gaislachkogl Mountain next to the ICE Q Restaurant, Sölden, Austria. 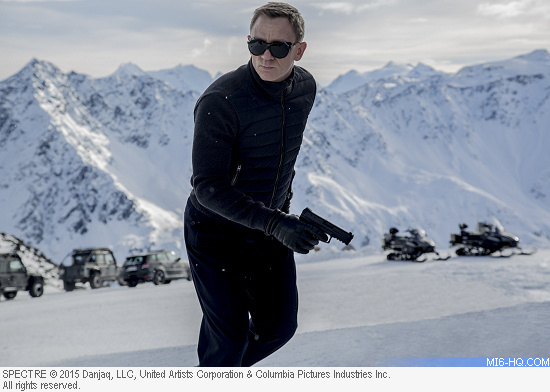 The iconic location was used in 'SPECTRE' as the Hoffler Klinik and formed part of the snow chase sequence in the film. The concept for the installation has been designed and developed by Creative Director and James Bond Art Director Neal Callow ('Casino Royale', 'Quantum of Solace', 'Skyfall' and 'SPECTRE') together with Optimist Inc. Head of Design Tino Schaedler and his team.